The company has a routine core of work that will benefit from the process rigor of Six Sigma. The organization’s culture is open to change. All businesses, but small businesses especially, must understand that Six Sigma is not a panacea. 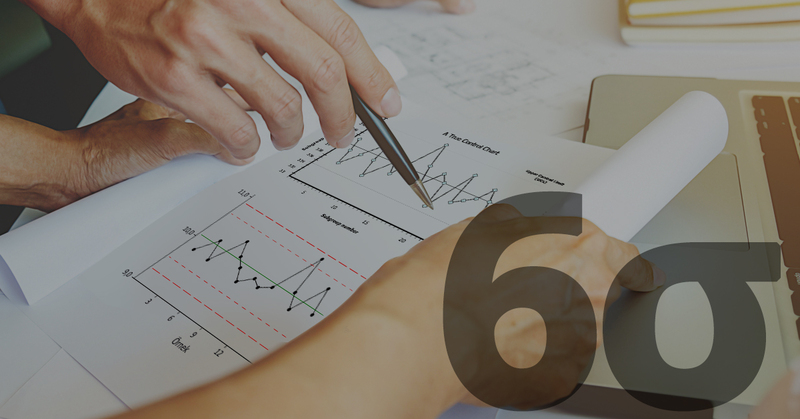 There are many aspects to business, and only some of them should involve Six Sigma. Business owners should not abandon their instincts, intuition, taste, feel for the market, competitive spirit, empathy with customers and employees, common sense or good judgment. Tolerance for variation and the failures that result. Change requires variation; in fact, it is defined by it. “Slack,” i.e., spare resources that can be diverted to change-related activities. Redundancy built into its systems, so that the areas being changed can still provide essential stakeholder services. Big companies meet these requirements easily. But such is not the case with all small businesses. Their approach to Six Sigma must be modified in the following respects. Before embarking on the Six Sigma journey, small businesses will want to be sure their customers are shielded from any problems that changes might cause. Prior to deployment, they must be sure that they have installed basic quality systems. ISO 9000 has proven to be useful in this regard. When conducting Six Sigma projects, small businesses must take special care to insulate customers from unintended consequences. Also, they must be prepared to forgive and forget when mistakes are made. The safe path of the status quo may result in fewer mistakes, but it is not viable in the long run. As a rule of thumb, a small business can begin deploying Six Sigma when it reaches a size where one person can devote one day per week to Six Sigma. Assuming an eight-hour day, this threshold is reached when total employment is 20 full-time equivalents (FTEs). This level of commitment is necessary to justify the time and money that must be spent training the change agent, educating the leadership and orienting employees. This falls in line with what should be a small company’s maximum change agent commitment – 0.5 to 1 percent of its total employee hours (i.e., 20 employees [800 hours a week] means devoting no more than eight hours a week of one employee’s time to Six Sigma projects). The total time spent on change will be much greater than just the change agent’s, and will include time for team meetings and time spent by others implementing the changes. Too much change all at once can be disruptive to normal operations. The 1 percent rule will keep things manageable. It is usually easier to create small amounts of slack in different areas than it is to replace 40 percent of a key person’s time. It will create Six Sigma expertise in more areas of the company, which will help create a culture where Six Sigma can thrive. It will be easier to work on cross-functional projects if there are trained people in more areas of the company. It will more quickly create a change-agent community where people can learn from one another and share a common bond. The company should consider rotating people through the Green Belt position, which will require additional training expenditures. Of course, a cost/benefit analysis should be conducted before investing in training additional people, but by then the company should have seen the benefits of Six Sigma and be willing to reinvest some of its gains to spread Six Sigma through the organization. It is not a good idea to replace all of the Green Belts with a Black Belt when the minimum for the 1 percent rule is reached at 100 employees. Black Belts do better when there are Green Belts with whom they can work. Ideally the Black Belt should be chosen from the ranks of the company’s Green Belts, unless they are uninterested or clearly unqualified for the greater technical skills required of a Black Belt. An individual who not only has successfully completed Green Belt projects, but who exhibits a passion for the role is a good choice. The company will need to invest in Black Belt training, of course. Costs vary widely; a training program should be chosen on the basis of operational requirements as well as cost. If a Black Belt from outside the company must be hired, a knowledgeable consultant can help assess candidates. 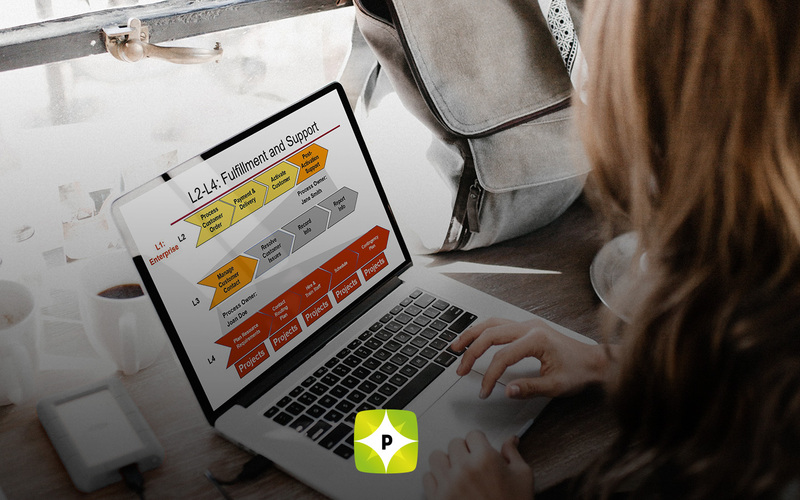 As a company grows, its investment in Six Sigma process improvement projects should grow at a rate of one additional Black Belt and two additional Green Belts for every additional 140 employees. While a company has fewer than five or six Black Belts, the Black Belts should report to local supervisors. However, when the company reaches approximately 700 to 840 employees, it should consider creating a formal Six Sigma organization headed by a full-time Six Sigma Champion. This individual should possess strong leadership skills and should report to the CEO. Black Belts are more effective when they report to a central Six Sigma organization. Typically, Black Belt success rates, measured by the value of completed projects and Black Belts who complete certification requirements, are about twice as high when Black Belts report to a Six Sigma Champion instead of a local or functional leader. There are two reasons for this. First, centrally reporting Black Belts are in a better position to work cross-functional projects. And second, local leaders often cannot resist the urge to have talented Black Belts work on their current local priorities, which, while important, are less urgent than Six Sigma projects. In addition to insuring a tolerance for variation and failure, and creating slack and redundancy, small businesses face additional obstacles not encountered by larger organizations. Two of the more daunting challenges are lack of expertise and the especially dynamic nature of small business. Here are some suggestions for dealing with these problem areas. Invest in software and books on Six Sigma. This “expert in a box” approach is dangerous in the hands of amateurs or Six Sigma newbies, but it is a necessary risk. Get help from large customer companies and suppliers. Caution: Tap into their expertise, but be wary of getting bogged down in their bureaucracy. Some Six Sigma programs have become remarkably hidebound. Six Sigma is not academic research. Know when to cut the analysis and act. The faculty member may not understand what Six Sigma is. The company’s Green Belts and Black Belts might need to guide him or her. Use semi-retired experts. After 20-plus years of Six Sigma, there are plenty of people around who understand it and have used it. Find them. Take advantage of free support: iSixSigma.com‘s online discussion forums, articles and information; the International Society of Six Sigma Professionals (ISSSP), etc. Cut travel costs by using online training and consulting. Hire interns from local colleges or universities. Juniors, seniors or graduate students can provide a lot of help with number crunching, data gathering, preparation and cleansing, and many other time-consuming tasks. Commission projects to be done by college students. Students are frequently assigned projects by their professors, and they are looking for partners. Be one. Many individuals are working to be certified as Black Belts and have passed a subject matter exam, but they need successful projects. Small companies can provide project opportunities. It is important that outsiders sign non-disclosure agreements before being given access to proprietary information. This requirement might need to be bent for professors at research universities. Dynamic Nature of Small Business – Most Six Sigma projects take four to six months, which is often too long in a small business environment. However, long cycle times often are the result of big company bureaucracy. 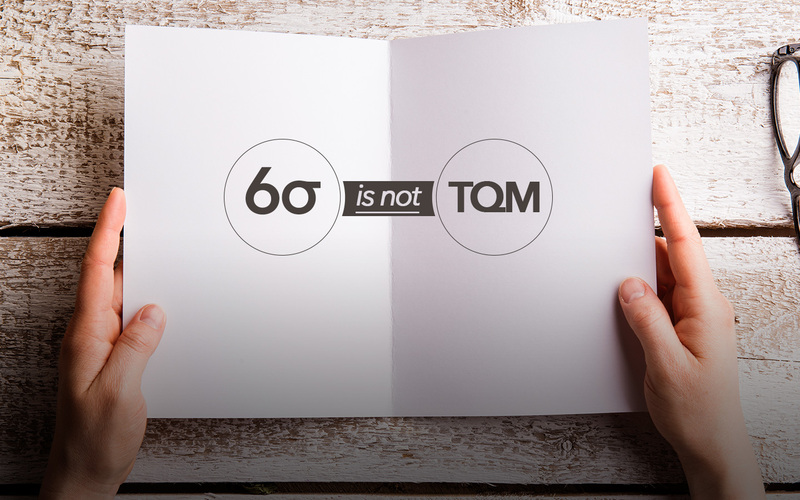 They are not a built-in limitation of Six Sigma. Choose projects carefully, sponsor them effectively and pursue them aggressively. A small business will find that it can successfully complete most projects in four to six weeks, instead of months. If you are interested in learning more about how Six Sigma training can help your business, contact Pyzdek Institute today!